You Google something, and when the site you clicked on loads, audio starts to play out of nowhere. You search around and realize it’s a video that played automatically, ugh! The auto-play feature can be very annoying and distracting, but is there something you can do about it? One quick solution would be to right-click on the tab and mute it. This isn’t going to prevent the video from playing at that moment or in the future, but at least the sound won’t bother you. The good news is that you can go into your browser’s setting and prevent the videos from playing automatically. Video autoplay knows no boundaries, so it looks like you’re going to have to dig into Chrome’s setting on your Android device to disable video autoplay. To disable it, tap on the three dots at the top right on your display and go to Settings. Tap on the Site settings option, and the autoplay option will be the second one down. Select it and disable it. When the flags window appears, autoplay will standout in yellow, and it will also be the first option on the list. Click on the drop-down menu to the right and choose the option that says Document user activation is required. 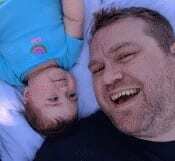 Is there a site that has too many videos that autoplay? There is a way to disable videos only on that specific site. 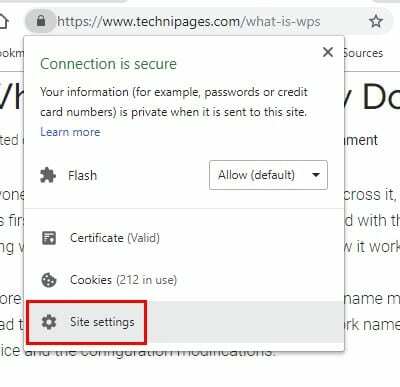 To do this, click on the lock icon that’s to the left of the https. Look for the Flash option, it should be the sixth one down. Click on the drop-down menu to the right. It will be set to Ask by default, but when you click on it the option to block flash content will appear. Select it, and your changes will be saved automatically. Firefox may not be used by as many users as Chrome, but it’s still one of the most popular browsers out there. To prevent videos from playing on Firefox type about: config in the address bar. When it opens, type media.autoplay.default. Firefox will highlight it in blue, and by clicking on it, the Enter integer value box will appear. By typing one, all autoplay for videos will be blocked. If the add a two, you will be asked on each site you visit if you allow videos to autoplay. 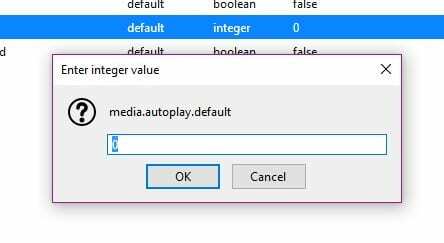 To prevent videos from playing on their own in Firefox for Android, you’ll also need to type about: config in the address bar. In the search bar at the top right type media.autoplay.default. Tap on the number and to block all videos from auto-playing add a one and a two to be asked every time you enter a site. Some sites auto-play videos but leave the sound out. Other sites aren’t as considerate and add the sound that can sometimes catch you off guard and scare you. 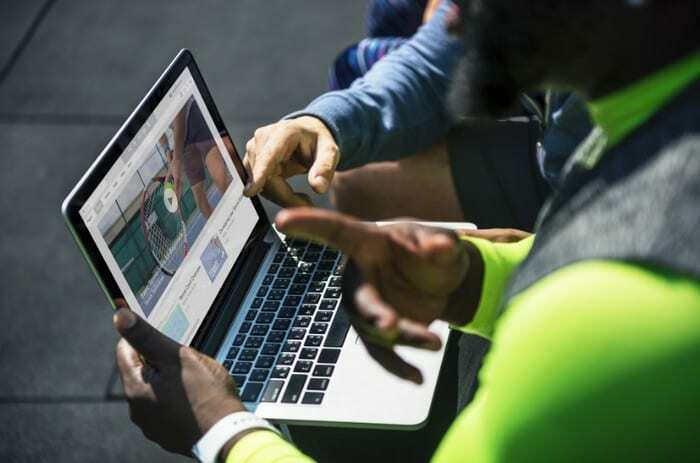 Whether you’re using Android or your computer, those videos won’t be bothering you anymore. How annoying do you find videos when they auto-play?